If you signed up for a fall marathon, like Chicago, New York, or Philadelphia, it’s about time to start training. 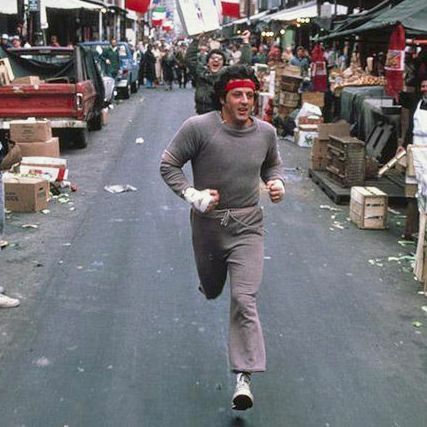 Compared to other equipment-heavy sports, running has a low barrier to entry, but there are still things you’ll need as your training ramps up and you start waking up early on weekend mornings for double-digit mile-long runs. 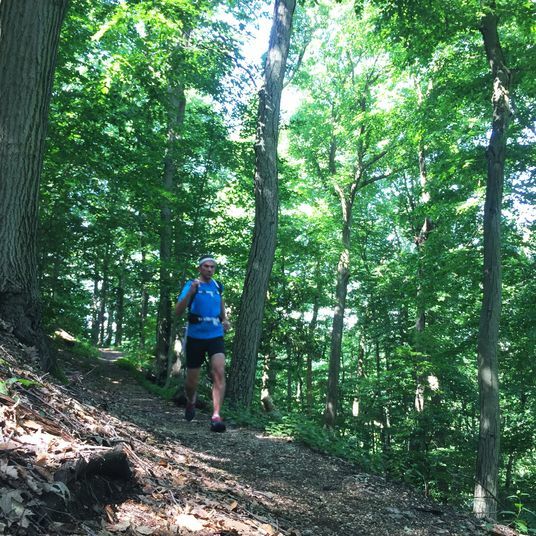 As the bulk of fall marathon training takes place in the warm months of summer, you’ll want to focus on things that will keep you cool and hydrated. In the past five years, I’ve run five marathons — including NYC, San Diego, and Rome — and also spent two years working at a speciality running store, testing out tons of products from a vibrating foam roller to pizza-flavored nutrition gels. Sifting through hundreds of items promising to improve your running can be tough, so I’ve distilled my essential marathon training picks to the gear below. 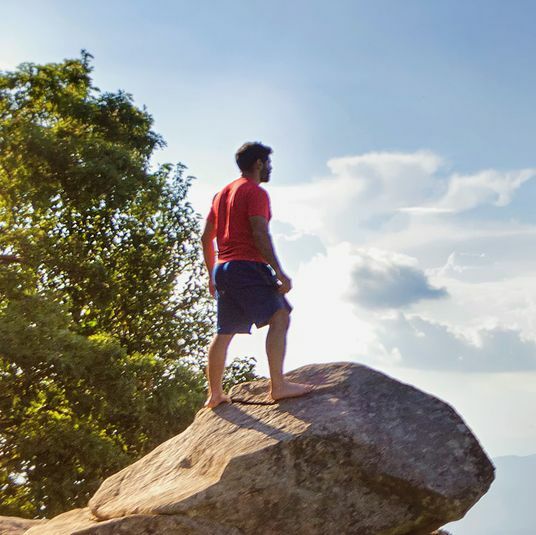 I’ll skip clothing since I’ve covered that in depth here, and if you’ve been running for a while, you should know the drill — moisture-wicking fabrics, no cotton, and as few seams as possible to avoid chafing — and have a week’s worth of tops and bottoms for training. 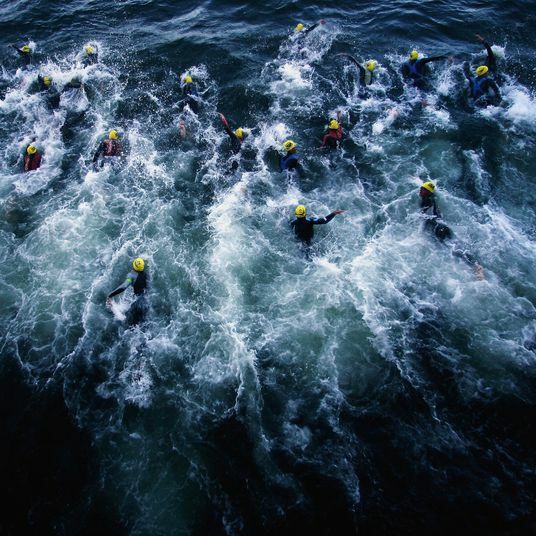 Of course, this is all based on trial and error, so it’s likely that you may prefer a different brand of nutrition gels or a thicker sock, but you can consider this a starter kit of training basics. 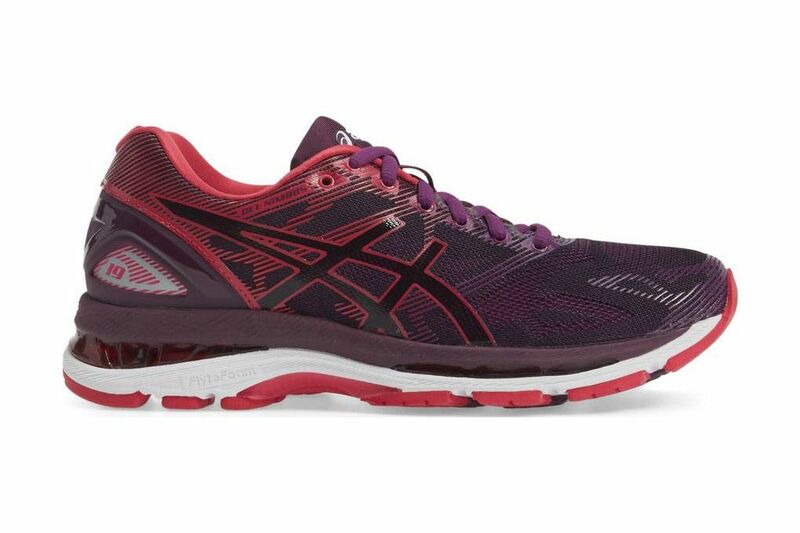 For your first marathon, err on the side of cushion and choose a shoe with padding underfoot to protect your joints. A minimal shoe might serve you well on your casual 3-mile jaunts around the neighborhood, but might start feeling flat on a 15- or 18-mile-long run. If possible, get fitted at a specialty running store where a trained sales associate can watch you run on a treadmill and make recommendations based on your form. 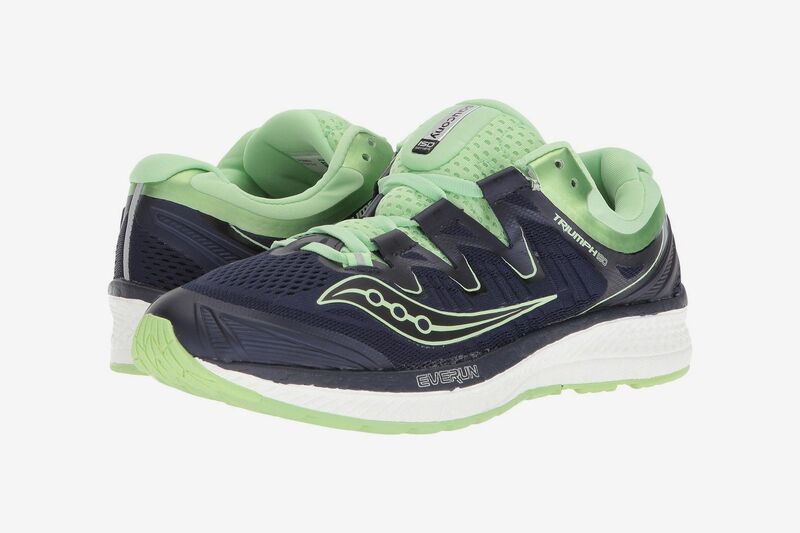 I’m a fan of the Saucony Triumphs because they’re very soft and cushioned, but still feel light and flexible on your foot. Pro tip: Go up a half to full size in your running shoes. Your big toe should be about a thumb’s width from the front of the shoe. This will ward off bruised and blackened toenails, as your feet naturally expand when running and will jam up against the front of a too short shoe. 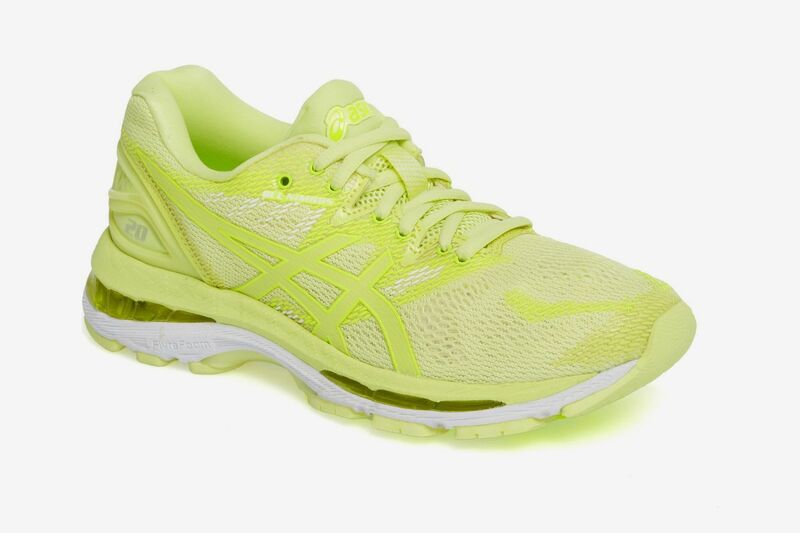 Asics has lots of loyal fans who love the impact-absorbing gel in their shoes’ midsoles. 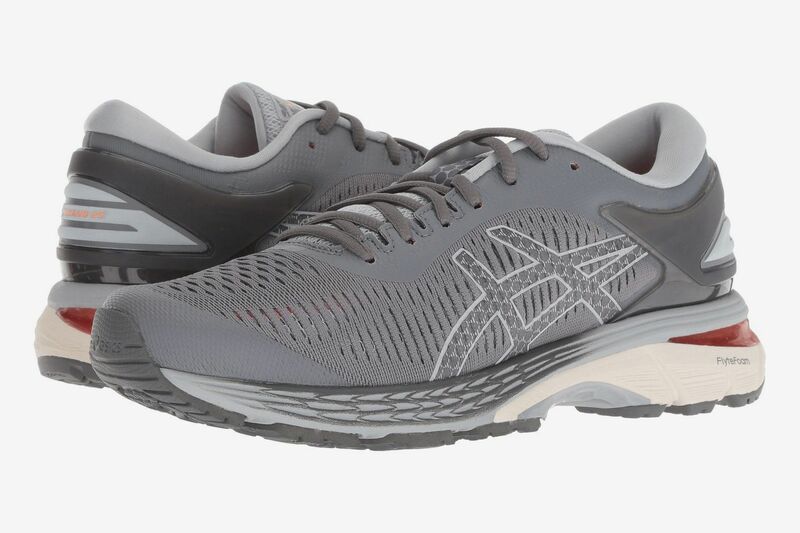 The Kayano is a very plush shoe offering stability for overpronation — excess inward motion of the foot when running — which can lead to common injuries like shin splints and knee pain. 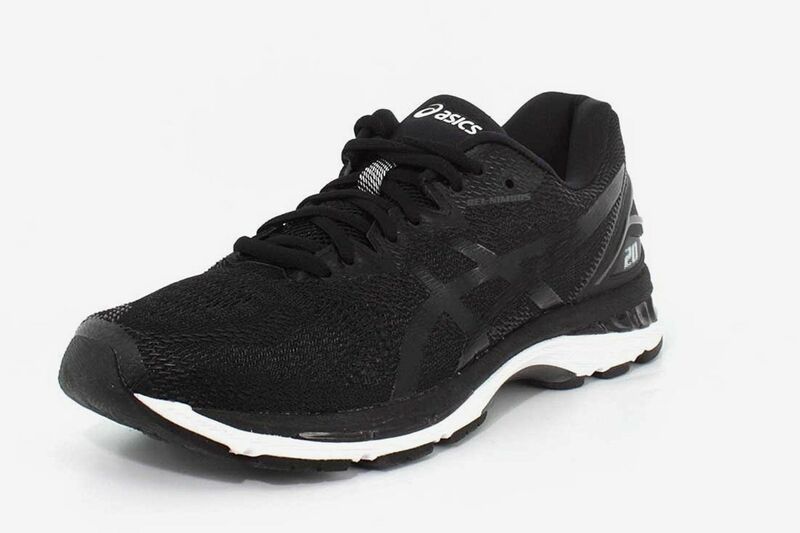 If you like the feel of Asics cushioning but don’t need that extra stability, the Nimbus is a great choice. Even if you’ve been getting by in cheapo six-pack cotton socks for this long, it’s really time to invest in some running socks. Longer runs mean more sweating and more friction, which can cause painful blisters if your socks are not moisture-wicking. 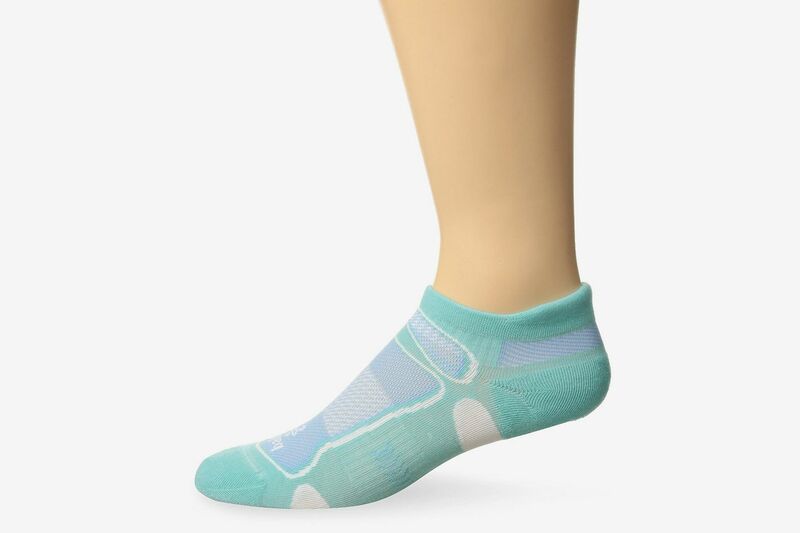 These Balega socks are breathable, lightweight, and designed to support your feet while running — and I’m a little obsessed with all of the bright colors available. For a plusher sock, check out their Hidden Comfort line. 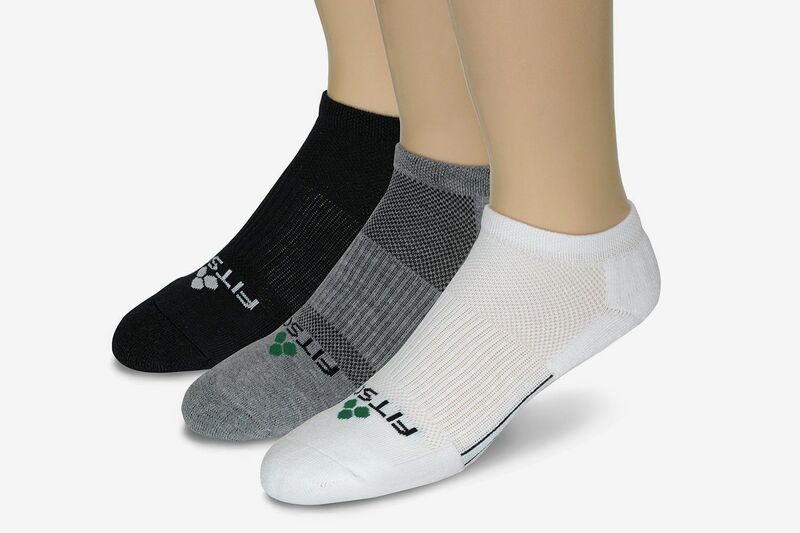 If you need to stock an entire running-sock drawer on a budget, Fitsok makes moisture-wicking socks in more affordable thee-packs. 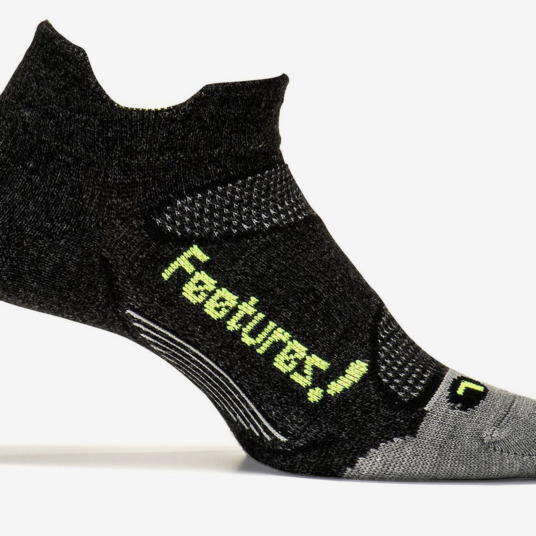 These are solid, middle-of-the-road socks that’ll fit most runners’ needs. If you aren’t sure if you like thinner or thicker sock, start with these mid-weight pairs and go from there. 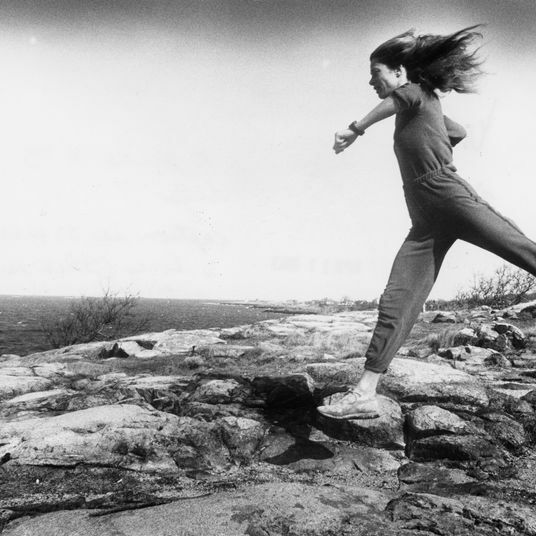 I’ve written about Body Glide before, but it totally deserves the extra attention. Your seamless and moisture-wicking clothes can help prevent chafing, but when you’re running 18 miles on an 80-degree day (which will happen at some point in your marathon training), there’s going to be some chub rub. 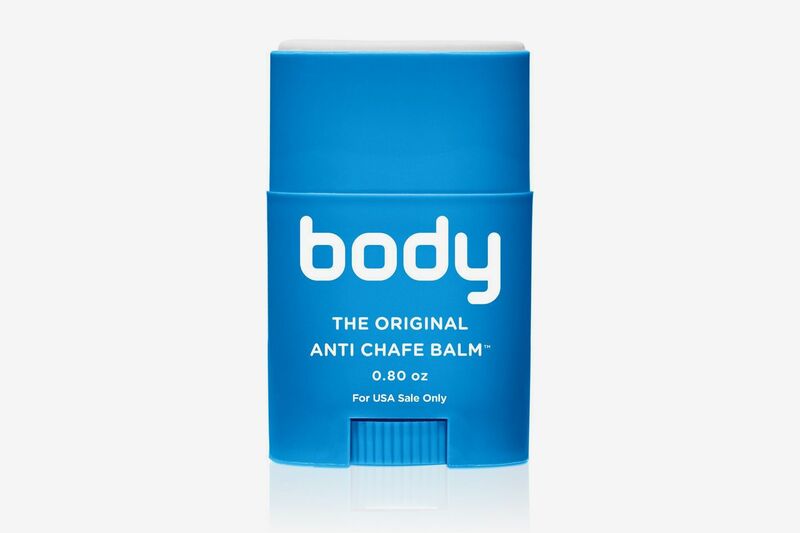 Rubbing some Body Glide on areas where you typically chafe — inner thighs and underarms for me — really works at protecting your skin. I’ve had an older version of this GPS watch for a few years now, and as much as I’d secretly like it to stop working so I can upgrade to one with new features (wrist-based heart rate! Smartphone compatibility! ), it keeps going strong. 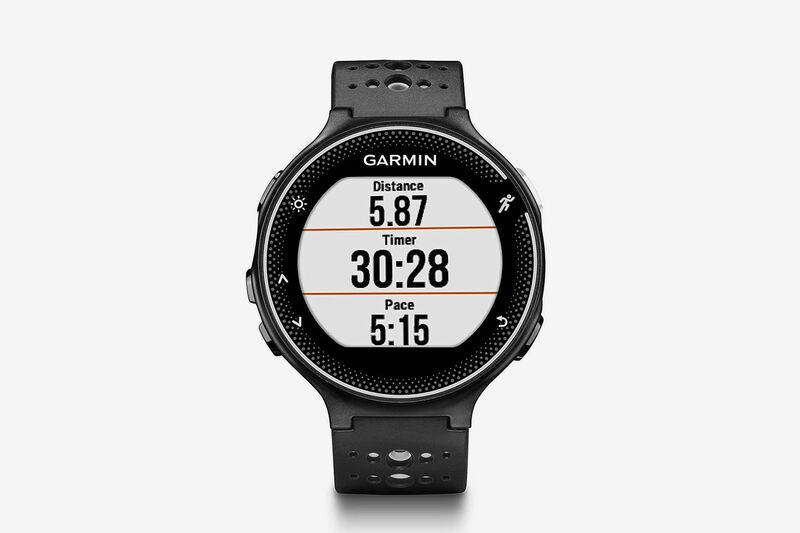 I love tracking my runs and nerding out on all the data the watch measures, like pace per mile and cadence. It’s especially useful for doing speed work because I can input a workout and the watch will let me know when it’s time to start or end an interval. And with an 11-hour battery life in GPS mode, there’s no need to worry about your watch conking out before you reach the finish line, even if you aren’t the fastest runner. You can certainly schedule your weekly runs around the weather forecast, but there’s always a chance it will rain on race day, and you don’t want that to be the first time you’re running in precipitation. With the summer heat, you won’t need a jacket — I promise, it will feel refreshing within a mile — but a hat is ideal for keeping the rain out of your eyes. I like a simple one that I can throw in the washing machine after a wet and sweaty run. 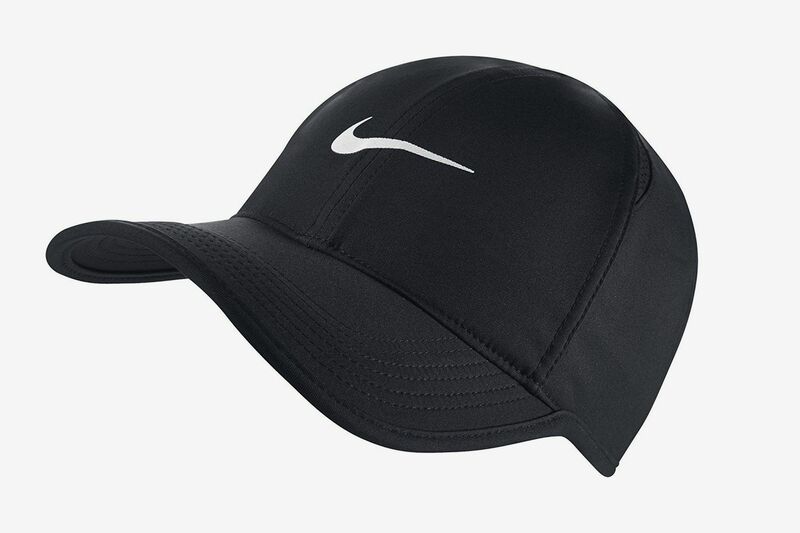 I’ve had this basic Nike hat for nearly eight years and it’s survived numerous downpours and trips through the laundry. Speaking of laundry, get ready to do a lot more of it. Some people will get two or more runs out of a single pair of shorts or a shirt, but as one of the sweatier people I know, that idea grosses me out. They say it’s best to wash your running clothes immediately to prevent the growth of bacteria, but let’s be real, if you’re squeezing marathon training in between a full-time job and the rest of your life, you’re not going to want to be doing laundry every day. 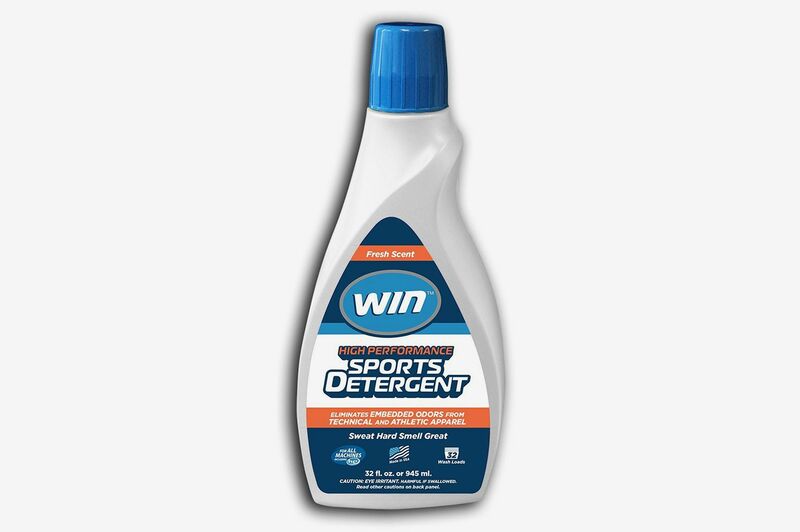 I just throw my workout clothes in a separate hamper and give everything a weekly wash with Win detergent. It’s specially formulated for synthetic fabrics and it does a much better job getting the stink out of my sweatiest gear. 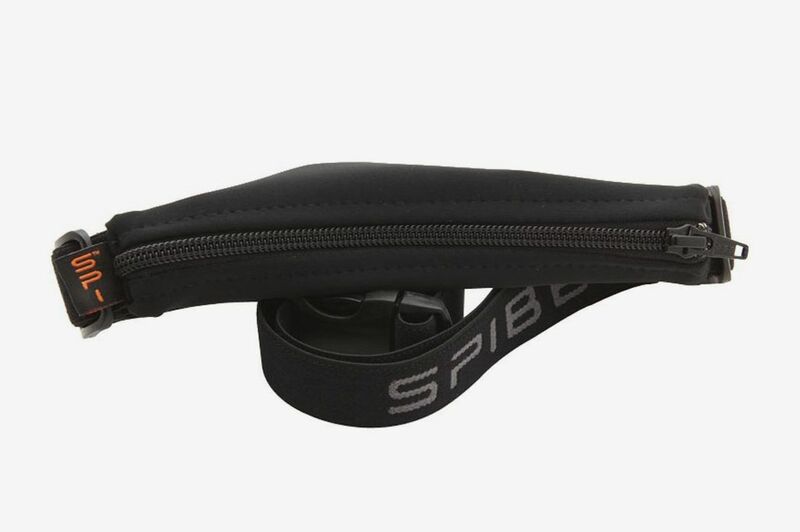 It’s technically a fanny pack, but with phones getting larger, your runs getting longer (and requiring more nutrition), and your shorts’ pockets not getting any bigger, the SPIbelt is the best, least distracting storage solution I’ve found. 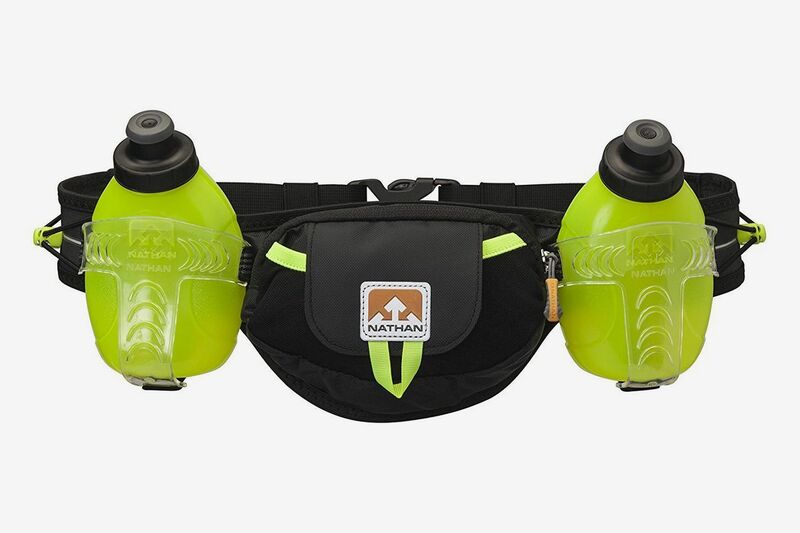 I pull it tight around my hips with the pouch in the back and it really doesn’t interfere with my running at all. It fits an iPhone, keys, cash or cards, and some nutrition gels. An even bigger fanny pack! 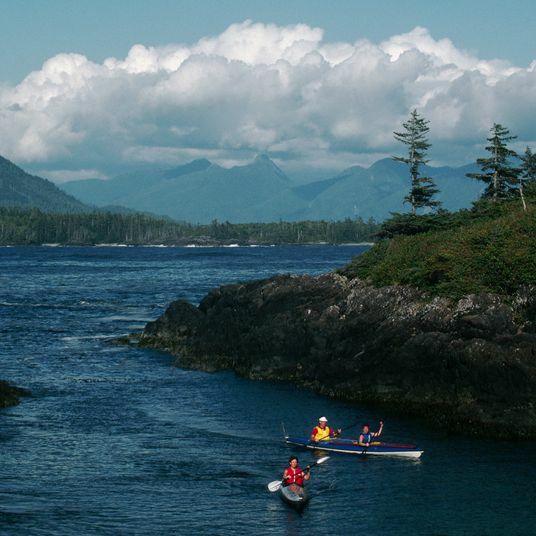 On race day, there will be well-stocked water stations every few miles, but when you’re training there aren’t any friendly volunteers handing out cups of cold, refreshing water along your path. Water fountains can be few and far between depending on your route, so I like to bring a water belt on any run longer than ten miles. Nathan makes fantastic ones, and with large pockets for all of my essentials, this replaces my SPIbelt on longer runs. The bottles are surprisingly easy to whip out of their holsters, take a sip, and put back without missing a step. 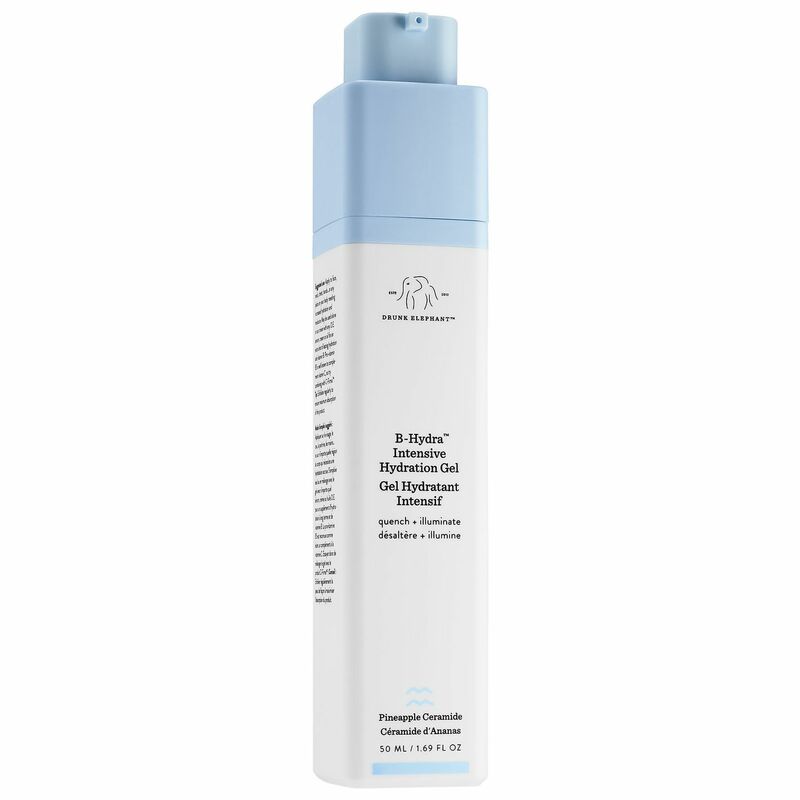 There are versions with three or more bottles, but I’ve found two to be the sweet spot for enough hydration without feeling bulky. I absolutely love Nuun. Like “buy it in bulk and drink it every day” love it. 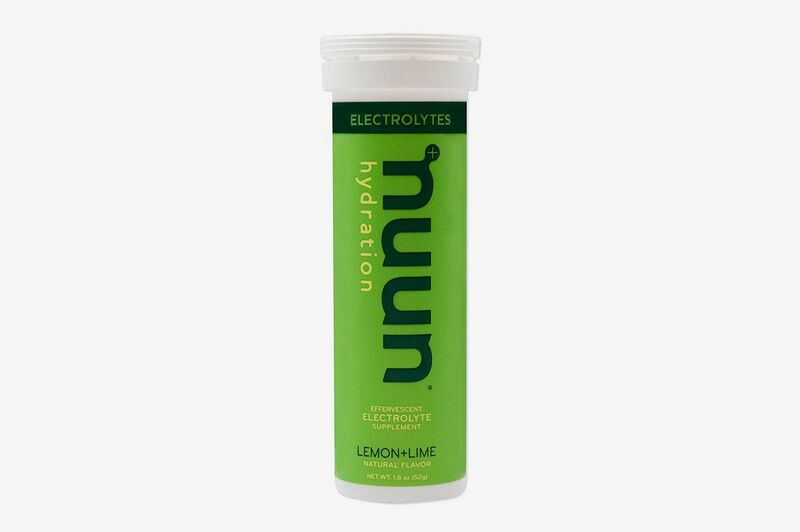 As a relatively active person, I’m probably walking around a little dehydrated at all times, and Nuun is way more effective at hydrating you than simple water because it includes all of the electrolytes you sweat out while exercising. It’s basically Gatorade without sugar, so you can drink it all the time. Obviously, it’s best for drinking after a long run or filling your water bottles with some premixed Nuun to enjoy on the run. My favorite flavors are Lemon Lime and Strawberry Lemonade, which are very refreshing with no odd aftertaste. The Nuun Energy varieties even have caffeine for a little boost. Race nutrition is so personal that I hesitated even including it here. While some people can eat anything on the run, most of us are more sensitive and can easily get an upset stomach from common ingredients. Therefore, I recommend trying out a ton of nutrition, both different forms and different flavors. You don’t want to eat a whole meal while running — just get a jolt of carbohydrates to replenish your depleted glycogen stores. 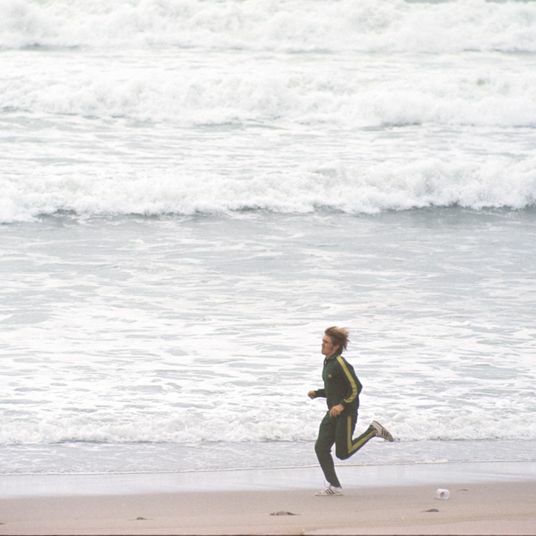 A common recommendation is 100 calories (or one serving of most products) for every 45 minutes of running. 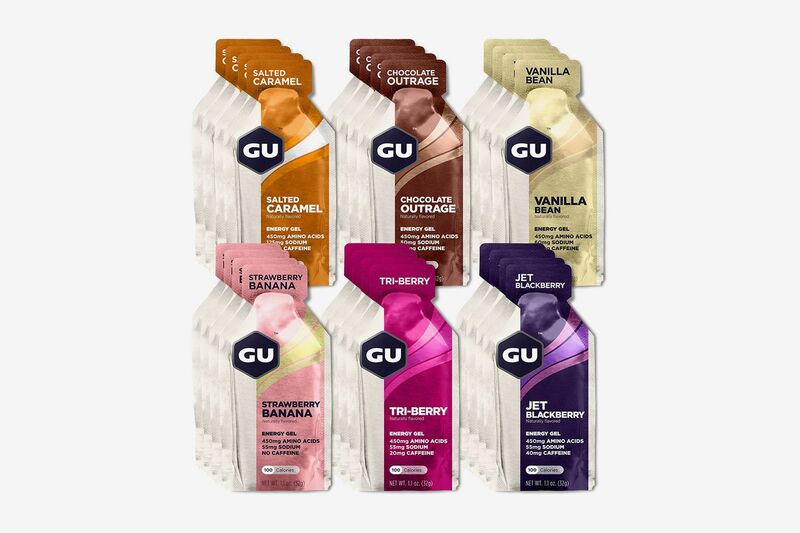 Despite the unappetizing name and texture, GU has served me well for mid-race nutrition without any indigestion. I like Vanilla Bean and Strawberry Banana, but feel free to go wild with flavors like French Toast or Salted Watermelon. 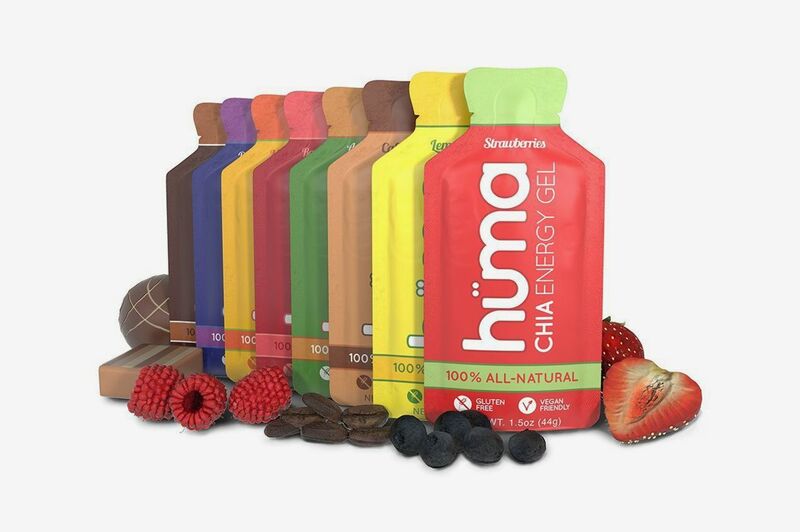 Runners I know with extremely sensitive stomachs tend to prefer all-natural gels like these from Huma, which are made with chia seeds to give runners an energy boost. Natural and gluten-free Honey Stinger gels are also popular choices for those with food sensitivities. If you’d prefer to chew your nutrition, most brands make energy gummies with the same ingredients. 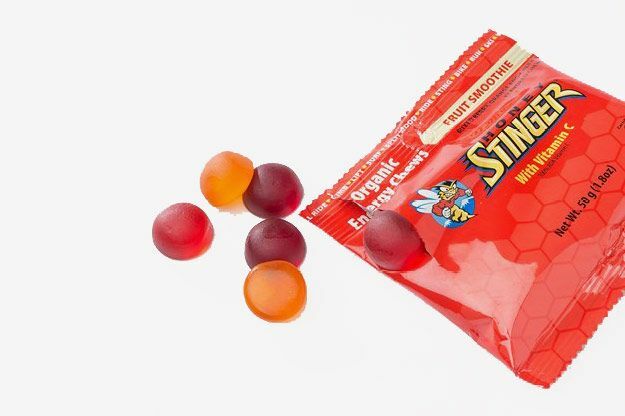 These Honey Stinger ones are so delicious, I have been known to eat them as a snack even when not running. 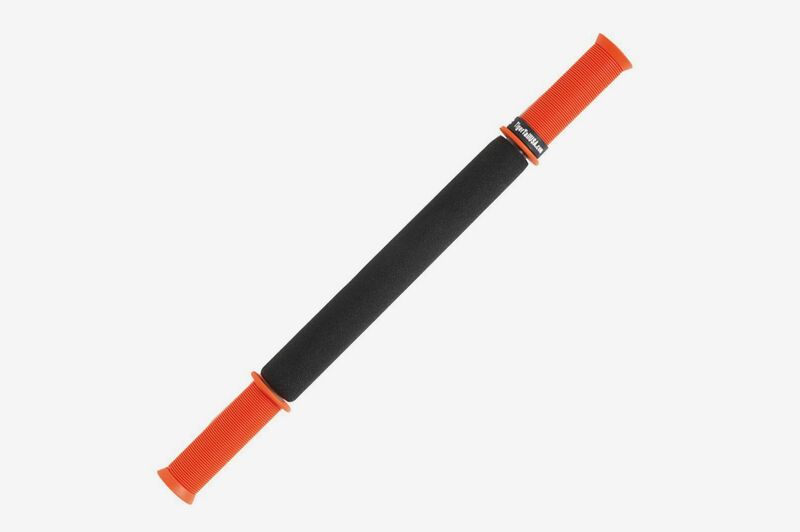 Some marketing genius repurposed the foam roller, which I imagine must have been a medieval torture device, as a “recovery tool.” And it worked. As much as it hurts, it’s necessary to get on the foam roller every few days to work out the kinks in your quads, hamstrings, calves, and glutes. With its varied bumps and ridges, the Trigger Point foam roller targets every little knot and sore spot. 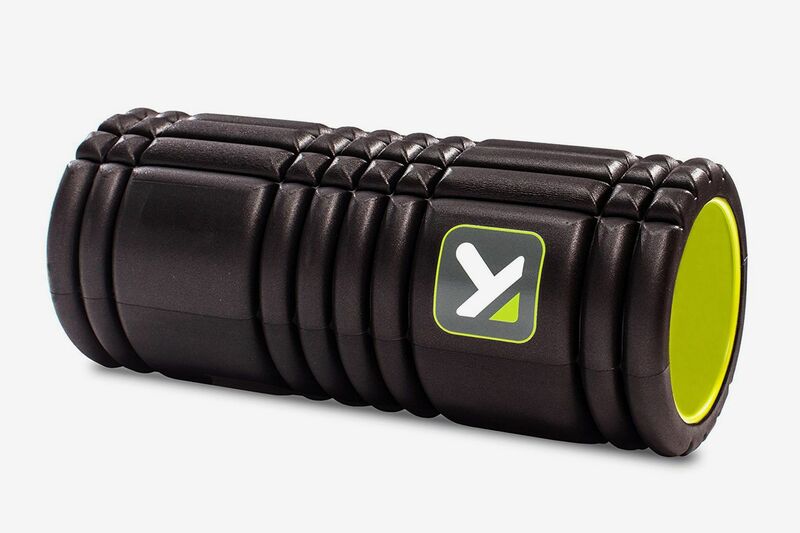 The rigid core ensures that the foam roller will hold its shape for years of torture — I mean recovery — sessions. 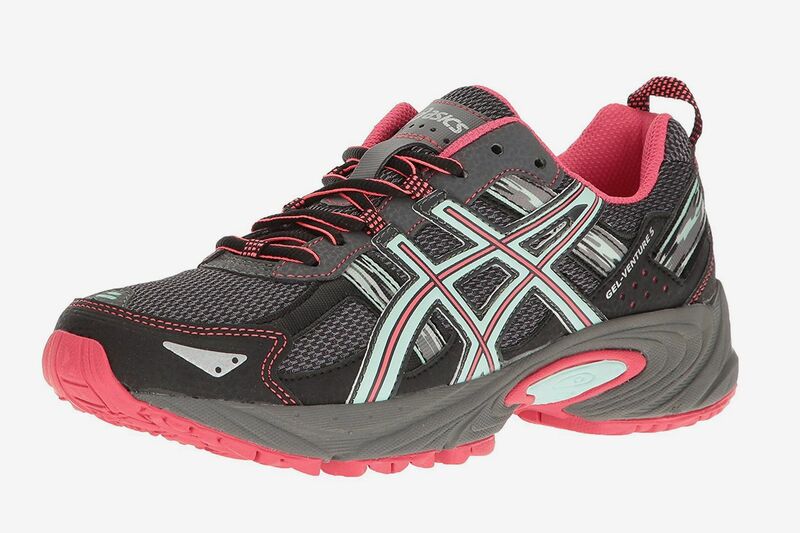 It’s an upgrade from the standard foam versions you see in the gym. Sometimes I literally cannot motivate myself to use the foam roller, and that’s when I reach for the Tiger Tail. It’s firm enough to get into the muscles, but much less intense since you aren’t putting your full weight onto it. You can also use it while sitting on the couch and watching TV to distract yourself. 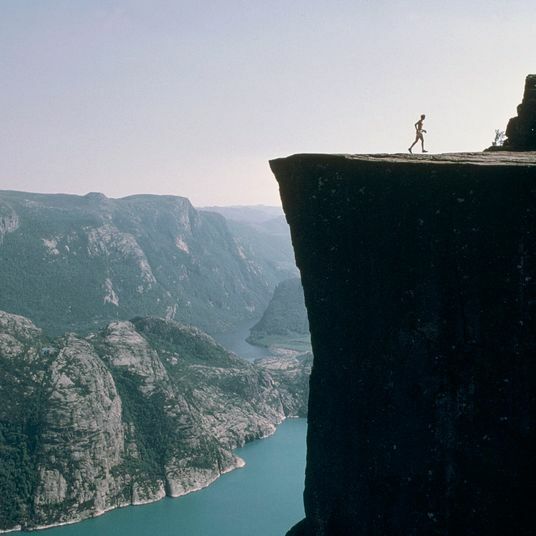 According to Runner’s World, “Research shows that compression after exercise can help recovery. As for during exercise, the science isn’t clear.” I personally find compression tights way too thick and inflexible to wear while running, but they are awesome to put on after a run. With a very snug fit, CW-X compression leggings are my favorite for sore legs.